Thomas Maier Books: History with a little bit of wine in the Hamptons this weekend. History with a little bit of wine in the Hamptons this weekend. History with a little bit of wine in the Hamptons this weekend. We'll be talking about the Kennedy and the Bush political dynasties this Sunday and I'm all revved up to throw in my two cents. 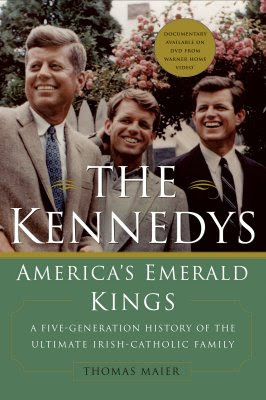 The newly-issued edition of "The Kennedys: America's Emerald Kings" is coming out in two weeks, along with a brand new Warner Home Video documentary this fall based on the book. 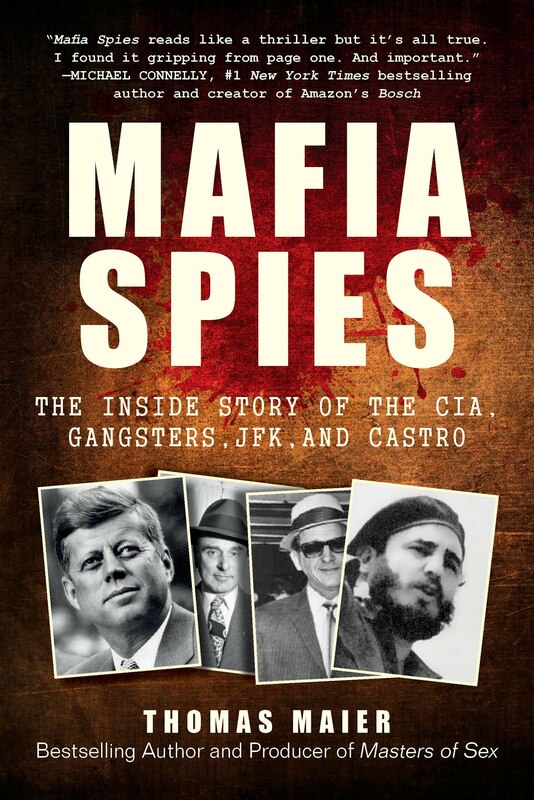 As a warm-up, I'll be appearing Sunday, June 29 at Palmer Vineyards "Writers on the Vine" series hosted by Larry Davidson, along with author and journalist Craig Unger. 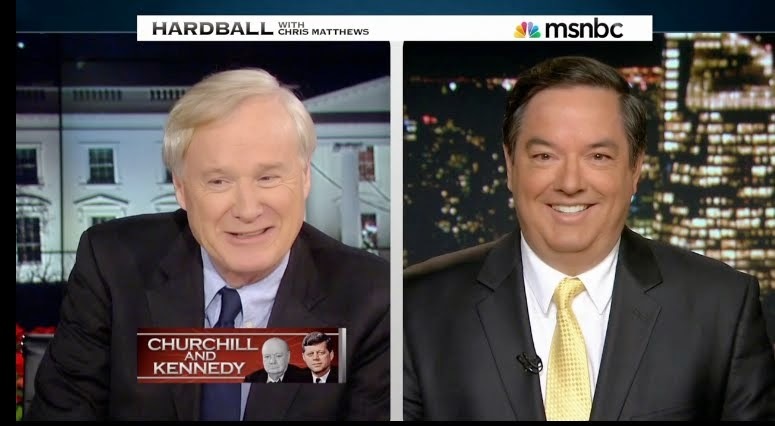 We'll be talking about politics, the media and the role of the Kennedys and Bushes legacies in the 2008 presidential campaign.